Hi! I’m Chantel, wife, mother, jill-of-all-trades and founder of this site. I’m a teacher turned homeschooling mother. I started researching all things homeschooling about four years before we even started homeschooling and this site was born out of my desire to give back some of what I’ve learned and share the journey along the way. 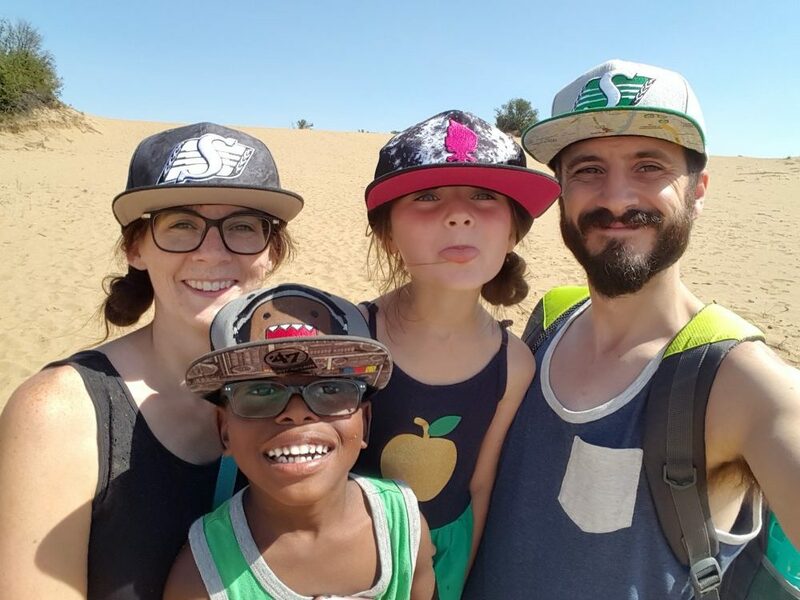 I live with my little family way out on the Canadian prairies where we explore nature and soak up the sun all summer and go into semi-hibernation all winter (a great time for a good cup of cocoa and lots of read alouds). Intentional Homeschooling is all about doing everything with a purpose. I’m a rebel and a questioner so we don’t do things “because that’s how they’ve always been done” but we make sure that what we are learning and doing has a purpose; we are intentional with our life and that includes our homeschool. I enjoy travel and love to take my children on trips around the world, when that’s not possible we can often be found exploring the world from the comfort of our own home and planning our next trip, so much can be learned by just traveling and experiencing different cultures. In the last number of years I’ve been on a minimalist journey which I think suits homeschooling perfectly. With simple living I often find myself questioning why we have a particular item and if I don’t have a use for it, it goes. Because of this journey we also have a very minimalist homeschool, we don’t use a curriculum but rather I set a few broad goals for the beginning of each year and we view homeschooling as a lifestyle. We have a very eclectic homeschool philosophy, we aren’t complete unschoolers, I call us semi-unschoolers, and we pull a little bit from Charlotte Mason and because we like to learn about topics we are currently interested in we tend to lean towards interest-led learning. 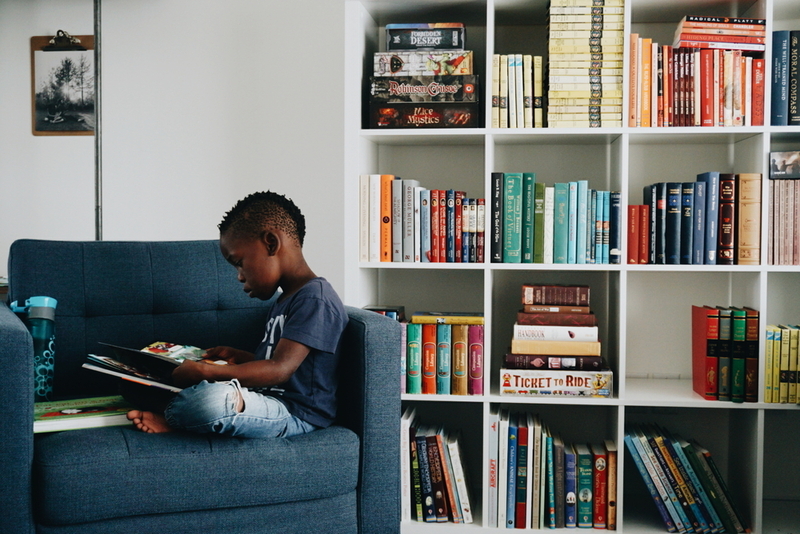 One area where we aren’t minimal is books; I have always enjoyed reading and have passed down the love of books and reading to my children. We have large library hauls each week and own quite a few books. Here on the site you will find quite a few book lists of our favorite books. I believe that so much learning can come through reading good books so they are the foundation for our learning. I stumbled upon your page after I purchased the Elementary Homeschool Bundle and I am reading through as many posts as I can when I get a few minutes. Books are also my area where I just can’t minimize and they really do get help get us through the long prairie winters! I am also from the Canadian Prairies and can’t wait to read more about your homeschooling journey! Thanks for stopping by, Natasha! I love reading that fellow Canadians are reading, especially ones that also live on the prairies!